Workflow Diagram: Simple Scrivener – Mobile Text Editor Workflow using Markdown. For more on what Markdown is, please see the previous post – Writing Fast with Markdown. Because I typically “hang” with similar-to-me writer types, for a longtime I considered Scrivener as fundamentally a writing program for fiction writers. It didn’t dawn on me that another large section of writers might be using it for many other writing forms. And it certainly didn’t dawn on me that Scrivener could be a good app for organising and writing blog posts in. But it is. Scrivener allows for custom organisation and can hold research and various posts in different statuses towards publication. And Scrivener supports MultiMarkdown use. In fact, Scrivener can import and export Markdown files, meaning that if you write any text files in any of the other apps available for Markdown (particularly useful for the iPAD) you can then import these into Scrivener for further processing. In previous versions Fletcher Penney’s MultiMarkDown syntax may have had to be installed before the compile MMD options appeared, but recent versions of Scrivener for Mac and Windows have Markdown built-in. You can check by going into Compile and the Compile for… shows several MultiMarkdown options for conversion. At the moment I am attempting to get as much of my writing life – projects – into (and then out of) Scrivener as possible. However, when it comes to working from a mobile device like my iPAD and getting files transferred across to Scrivener for Windows, there’s a lot of cloud-swaps or copy/paste involved. Until such time as Scrivener has a fully synced iPAD app, much of my on-the-fly writing time is spent on iPAD writing apps which are also relevant for my blog post writing. Several Scrivener users operate by syncing from desktop Scrivener to their iPADs or mobile devices using popular text editor apps like Simplenote or Elements. The syncing is dealt with by keeping the Scrivener produced files in a common cloud sharing folder – Dropbox. However, there are problems in that the syncing is via plain text files – any lovely formatting done within Scrivener doesn’t stick around once the file is opened into the mobile text editor. But – the text editors mentioned above are two that in iOS support Markdown, and so does Scrivener. So the possibility remains that for Mac Scrivener users – who have a File–>Sync function within Scrivener, setting up sync between Scrivener, Dropbox and through external text editors may well work as a workflow. Notice the caveat above. Windows Scrivener users like me still await two years after release, a sync function in Scrivener, although it’s possible to simply operate through Dropbox and Scrivener with an import/export manual process, watching out for the different file dates etc. And with Scrivener’s Markdown understanding, it opens up a route for formatting safety between these two text editors. For further instructions on how to sync folders, the simplenote sync and syncing between my favourite iPAD notecard app, take a look at the bottom of Literature and Latte’s video tutorial page. Again, these inbuilt sync functions are only available in the Scrivener for Mac app, and not for Windows users. Diagram: Simple Scrivener – Mobile Text Editor Workflow using Markdown. 1. Pink workflow – iOS text editors and Scrivener files transferred via Dropbox. This is a manual import/export process of Markdown text files. 2. Blue workflow – Other Markdown docs can be created via Windows Markdown Pad, or Markdown web editors, and copy/pasted into Scrivener. Note 1: both workflows run both directions – Scrivener can write in Markdown and export to various formats also. Note 2: These workflows are Windows based with an iPAD as the mobile device. Scrivener for Windows does not yet include a full sync facility with iOS apps. If writing text files in Markdown, you can’t see what they will look like inside Scrivener. Select the text file, compile to HTML format, saving to your hard-drive. 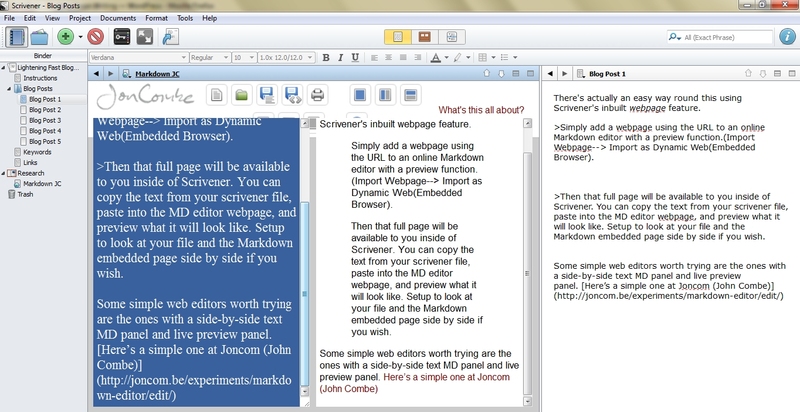 Scrivener compile will convert the Markdown to HTML for you. Once saved out, you will need to open this HTML file into a plain text editor, select all the text, copy and paste into the HTML/text side of your online blog editor (not the visual or WYSIWYG editor). From there you can upload and add images and further formatting before publishing. This option simply produces an .mmd file. If you have a Markdown editor (such as Marked.in) which allows for drag and drop or or imports, then you can then further process/preview the text in this. With Marked.in, there is also integration with several blogging services. Here you simply select the prepared text inside Scrivener, copy and paste into your online blog editor Html/text side, and use this for further formatting. WordPress.org users (standalone self-hosted WP installs) can install several good plugins for Markdown. One good one is Markdown QuickTags which inserts some buttons at the bottom of the editor window. These will convert or “render” your MDed text to HTML inside your blog editor. You will find others in the #52Tech post listing Markdown tools. Other blog platforms such as Moving Type, Hubpages etc provide either native or plugins supporting Markdown. If you do encounter problems, often blogging apps provide this support and convert before publishing up to the blog itself. Mentioned above, when you write in MD format within Scrivener you won’t be able to see what the end post may look like. There’s actually an easy way round this using Scrivener’s inbuilt webpage feature. Then that full page will be available to you inside of Scrivener. 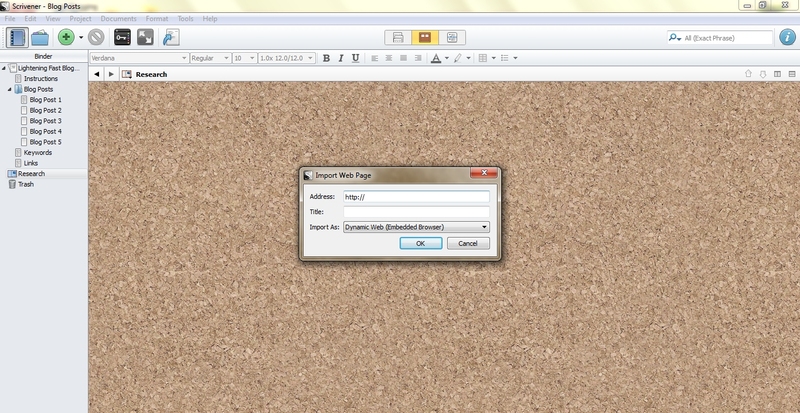 You can copy the text from your scrivener file, paste into the MD editor webpage, and preview what it will look like. Setup to look at your file and the Markdown embedded page side by side if you wish. Some simple web editors worth trying are the ones with a side-by-side text MD panel and live preview panel. Here’s a simple one at Joncom. (John Combe). <–The process workflow featured in Diagram: Simple Scrivener – Mobile Text Editor Workflow using Markdown which uses some good text editors on iOS would work also, but is a little too complicated. Typically, I would simply write the post anywhere I want (Scrivener, or Blogsy on iOS, and either send directly up to WordPress or copy/paste the text into my WordPress blog editor. This blog is on WordPress.com. I can actually turn Markdown on inside of the online WordPress blog editor screen – however this has to be previewed through a separate window in my browser, and refreshed each time I change my text. I also can’t use the WYSIWYG buttons for further functionality without the html and formatting going wrong. 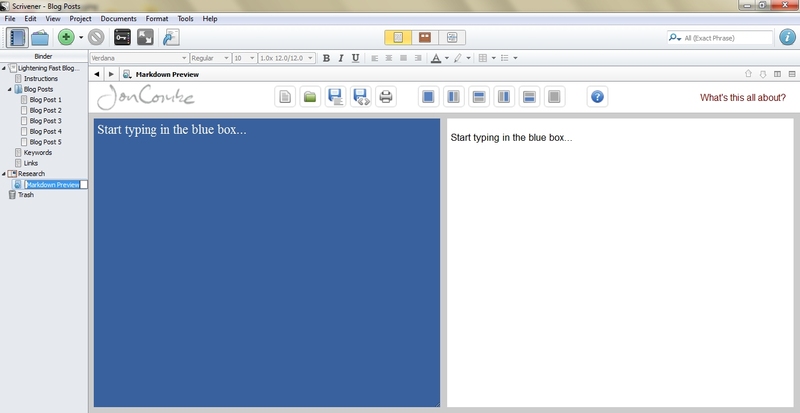 On my desktop I still use old blogging app, Microsoft’s Live Writer. That’s because it lets me create tables with a plugin – I can never remember the html for tables if forced to input through the html/text editor online in WordPress. On my iPAD I do a lot of blog post writing, both wirelessly when connected up to the web, and offline while out and about. My favourite app for this currently is Blogsy, which integrates with most major sharing services for images and videos, allows for easy formatting, and also supports Markdown. I used to write some blogposts through my Evernote desktop client but when it came to copy/paste on the nicely formatted text WordPress often didn’t deal with this very well. Evernote’s rich text format doesn’t convert very well through online. Aside from Evernote, all of the above involve direct publishing online or the apps publish to the blog using xhtml protocol, usually with a touch/tap of a button. Taking blogging out to another app and using Markdown makes sense, provided this quick publishing is possible also, and I don’t have to muck around with lots of conversions or copy/paste. Blogsy for iPAD meets this criteria nicely. Scrivener as yet does not have online publishing functions. Mac OS users are catered for with desktop apps like Byword and MarsEdit which are blogging apps with Markdown support. Scrivener can also export to Mac app Textmate, which has a blogging option. But the Windows desktop users don’t have an easy app to use for this. However, I’m quite happy to simply copy/paste from Scrivener or other desktop apps or type directly into my blog’s online editor. 1. 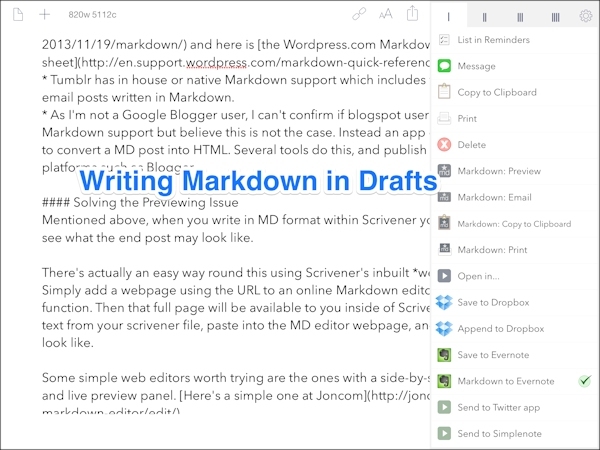 Purple workflow – both Scrivener (Windows desktop) and Blogsy (iOS) can write posts in Markdown. Blogsy will post straight up to a blog, Scrivener will require a preview, and compile to html or copy/paste into the blog editor. 2. Green workflow – bonus: My wordpress blogposts are backed up onto Evernote as archival cloud storage via the IFTTT service. Simply an awesome text editor for iOS. And it supports Markdown natively, provides a MD preview, and supports many other webapps such as Facebook, Twitter, Google+, reminders, lists, and Dropbox. Oh, and Evernote – either normal text or Markdown direct to Evernote. Drafts is also available on the Mac, and iPhone. Advanced MD extensions such as tables and footnotes are also found in this app. Technically my blogging workflow could include using Drafts to write a blog post in, sending it up to Evernote immediately, and using many of the other functions in Drafts (such as Dropbox) to transfer through to my desktop before further processing the post until publishing. Too much? Yes. But it’s nice to know there are now several methods to support any kind of writing. Drafts has actions that you can setup, useful for sending particular notes to certain Evernote notebooks, or apending notes onto existing ones. For a how-to on this, Jamie Todd Rubin just recently posted about using the Drafts app and Evernote with how-to screenshots on setting up the actions. I use Drafts in a similar fashion – not for shopping lists like Jamie’s example shows, but for appending notes on my fiction project as I think of them. As Jamie’s third example shows, I have a project notebook for this novel, and append any notes I create in Drafts to one note, with a date and time, using a Send to Evernote action. As I have Markdown turned on, I can also format the notes in Markdown before touching the Evernote action. As can be seen in the above workflow image, I have some additional use for Evernote, in that I use it to archive all my blog posts in. 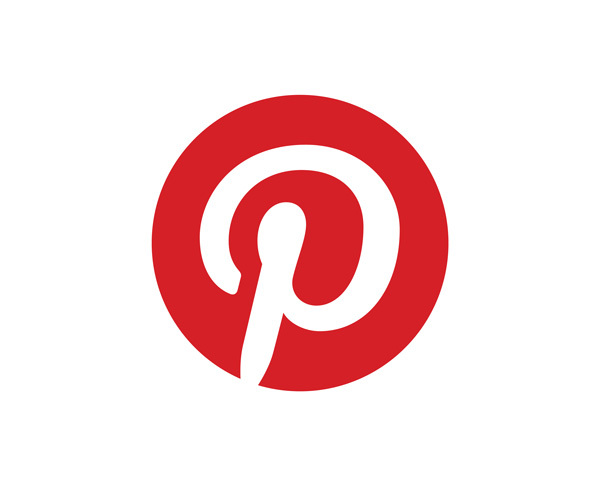 I can do this via IFTTT, or If That Then This, which lets me create a recipe between WordPress (new posts) and Evernote. The Markdown Here browser extension for Firefox, Chrome and Safari allows Markdown to be used in a browser interface – like Gmail, Google Sites and a few other applications. (Not Google Docs, since Google Docs has a different editor & API). Markdown Here works in Evernote’s Web interface – which is good because Evernote Web doesn’t have all the formatting options that you see within desktop and mobile clients. If you have ready access to the internet, then using this extension may offer Markdown support through your gmail and evernote. An alternative for Mac desktop users is Byword (also on the iPAD). Byword is a blogging app (mentioned above) with Markdown capability, but aside from typical blogging systems, it also sends posts up to Evernote. In this week’s #52Tech post I have a comprehensive list of the most helpful apps which work with Markdown. This post was written in Drafts for iPad, in Markdown. The post was previewed in Drafts, then exported as a text file into Dropbox (this text file was not rendered in html, but comes through in Markdown). I also accidentally had the Markdown to Evernote checked on, so a perfectly formatted version arrived in my Evernote inbox too. From there, I simply had to copy and paste the text over into my WordPress text editor, and add further formatting like images that you see decorating this post. Thank you so much, I love learning about others’ workflows. Great insights. 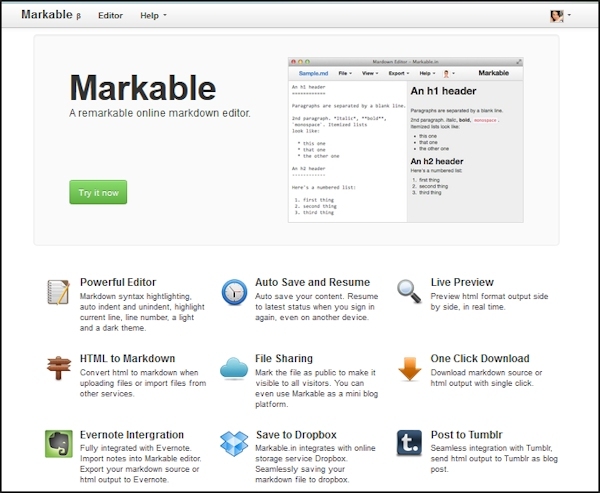 Thank you for the link to Markable too; new to me, and will be very useful. Great post! I need to use Markdown a lot more and, as a Scrivener and Evernote user, I’m looking forward to trying your techniques. Great post! I need to use Markdown more and, as a Scrivener and Evernote user, I’m looking forward to trying your techniques. Thanks for the kind recommendations for this post. As a big Scrivener fan it is really interesting to read how you are working with it withe markdown. Thank you for the detail and clarity in your post! Have you ever tried Ulysses III (http://ulyssesapp.com/) on Mac and Daedalus (daedalusapp.com/) on iOS? I’m not really happy with Ulysses and Daedalus on their own, however, the integration with of both is simple and great. I don’t own a Mac, so haven’t tried both, but am aware there’s some good feedback on Ulysses in particular. Another question: How are you working with footnotes and comments in Scrivener? Are you using “plain markdown” in Scrivener for footnotes and comments or do you use the internal functions for footnotes and comments within Scrivener. so far I used the internal function but when syncing with the external folder those footnotes and comments are not transfered. Compiling the project as markdown will bring the correct syntax for footnotes. however, compiling will not help with syncing for the iPad. Any ideas? I apreaciate your help. Sorry Marc, I can’t help on that one – I generally write fiction, which doesn’t need footnotes. And I tend to not annotate in scrivener much either, making my comments in document notes instead. My markdown usage within scrivener is confined to pretty typical text and headings. Markdown lets me type quicker. You are awesome! Thanks for this – I just started using scrivener and need some more ways to think about my processes. However, I would gladly use a workflow that converted the bold to **bold** before exporting it to WordPress.com. Is there anything that could help me do that, or do I have to change the way I compose? As far as I’m aware, there is no reverse from styles back to markdown. Like you, I started with DOS back in the 80’s, and for drafting I much prefer to use simple WYSIWYG editors – I’m quicker with a mouse and curser than trying to remember codes. But I’ve also found that some apps on mobile devices are much quicker to input into (with thumbs etc) using markdown bare basics. It comes down to usage. The good thing is that as writers we have so many options going. Evernote – Hunter is Writing is a little vanilla. You ought to look at Yahoo’s front page and see how they write news titles to get viewers to open the links. Maybe you could save some steps by opening your html files in your browser, versus copying and pasting into a WYSIWYG editor. This typically works. I’m writing a little application to export everything in your evernote in markdown.